Hello one and all! So the other day I decided that I really needed to replace my eyebrow brush that had gone walkabouts, and then the next thing you know all of this had jumped into my online basket. Weird how that happens isn’t it? In my defence though, two of the items were Lauren’s. 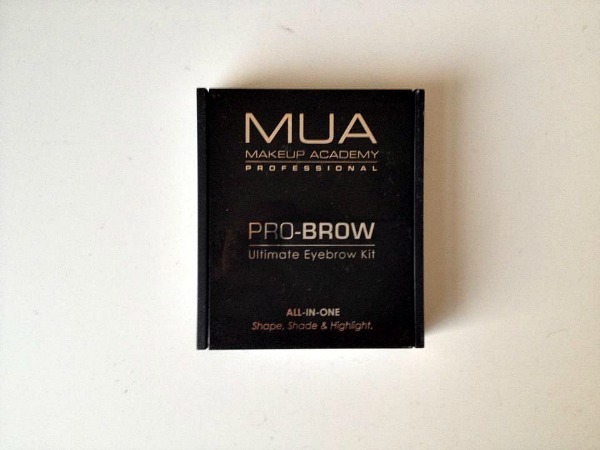 And even further in my defence – it’s MUA, the cheapest brand possibly ever. 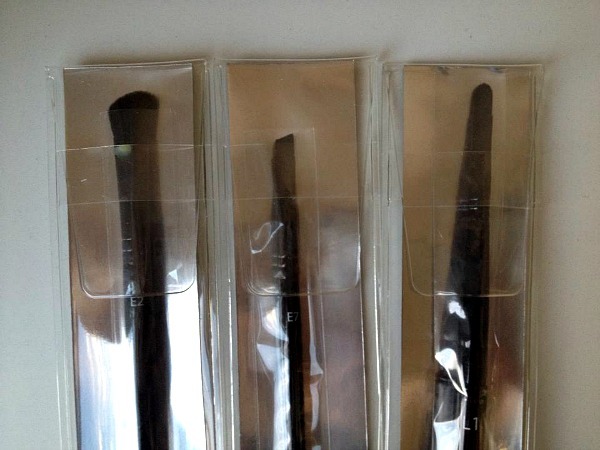 I’ve heard some quite good things about MUA brushes so was intrigued to give them a try – and at the ridiculously cheap prices, it was too easy to add a couple more in on top of the brow brush that I wanted. The E7 and L1 were both just £1.50, while the E2 contour brush was £1.95. I’ve used both of the eye brushes this morning and on first impressions, they seem pretty good! Not the softest brushes in the world, but they seem firm and sturdy enough to last. The lip brush, though I haven’t tried it yet, is retractable, so will be SUPER useful for my handbag. 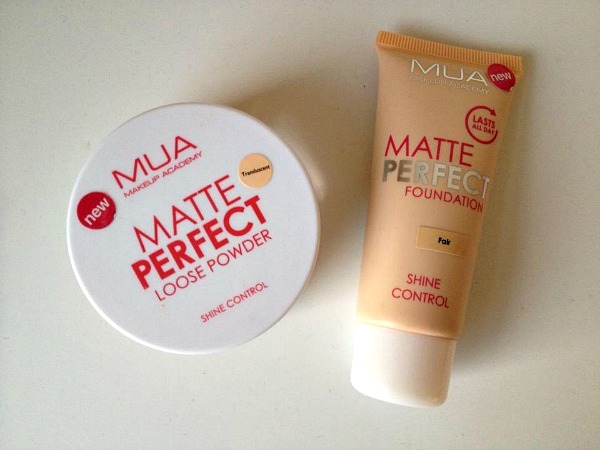 I eventually begrudgingly had to admit that my previous MUA powder, which I praised highly in my £1 MUA post, actually wasn’t doing the job properly. I’ve always said that I don’t care about powder and they all do the same job, but I did begin to notice that the MUA pressed powder barely lasted at all on my skin and I was having to powder my nose so much more throughout the day. Either my nose had suddenly got extra oily, or the powder was simply a bit wubbish – and considering it cost a quid, I was forced to lean in the direction of MUA blame. So I decided to crank my budget up to the ludicrously high £2.30 and try out the loose powder from the new Matte Perfect range. I’ve only used this for the first time this morning, but will report back on how controlling this promised ‘shine control’ really is. Lauren also decided to purchase the foundation from the range out of the morbid curiosity of it being only £2. Yes: £2. They only have 2 shades available at the moment: Fair, and the somewhat weirdly named Almond. Lauren opted for Fair, and I eagerly await her opinions on this cheap little product. As we all know, Lauren is a girl who likes an eyebrow. Or two, usually two. After finishing her beloved Sleek brow kit, she’s been using, in her own words, ‘a weird array of pencils and foolish things’ and so decided to give this eyebrow kit a whirl. For £3.50, who can blame her? It contains three shades of powder and a fixing gel, plus a handy little pair of tweezers and a mirror in the compact. She’ll be reviewing this soon so wait til then to cast your eyes on the product in all its glory. I know it’s very 2007 of me, but I still find that a good pink lip gloss is my ultimate go-to everyday lip product. 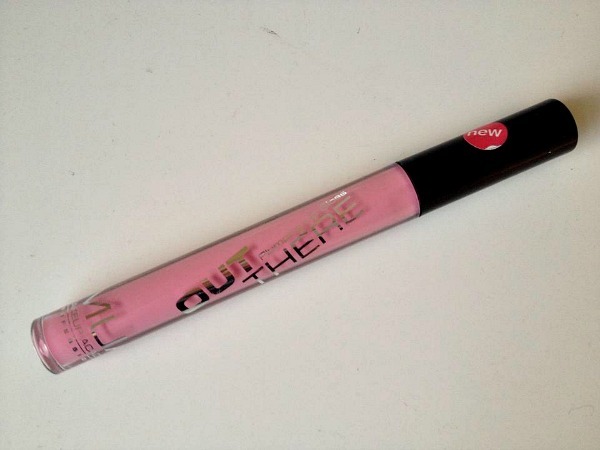 I decided to try this plumping lip gloss from MUA in the shade ‘Candy Pink’ for just £2. I’m a big fan of the colour, and the pigmentation is quite nice too. In terms of lasting time, don’t expect much – I find that I re-apply this quite frequently throughout the day, though that’s usually the case with cheap glosses. The ‘plumping’ aspect of the gloss can be felt when you apply it, as for a few minutes you’re left with a tingly feeling on your lips. Does it visibly plump them though? Of course it doesn’t. I have yet to find a plumping lip product that delivers on that promise. Overall though, as an everyday lip gloss this gets the job done fine and I’m sure I’ll find myself reaching for it most days. What do you think of this mini MUA makeup haul? Have you tried any of these products? 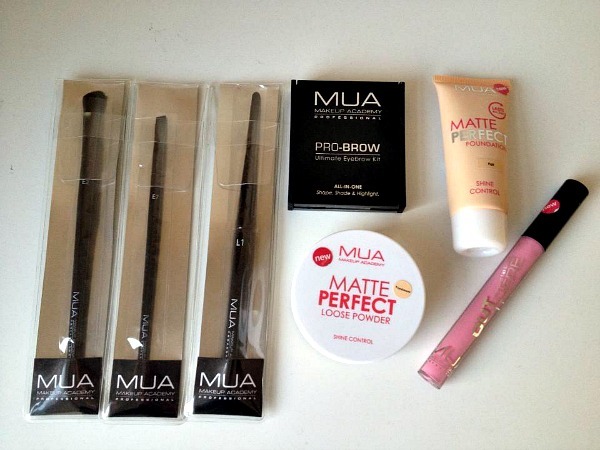 Mua have some amazing products! 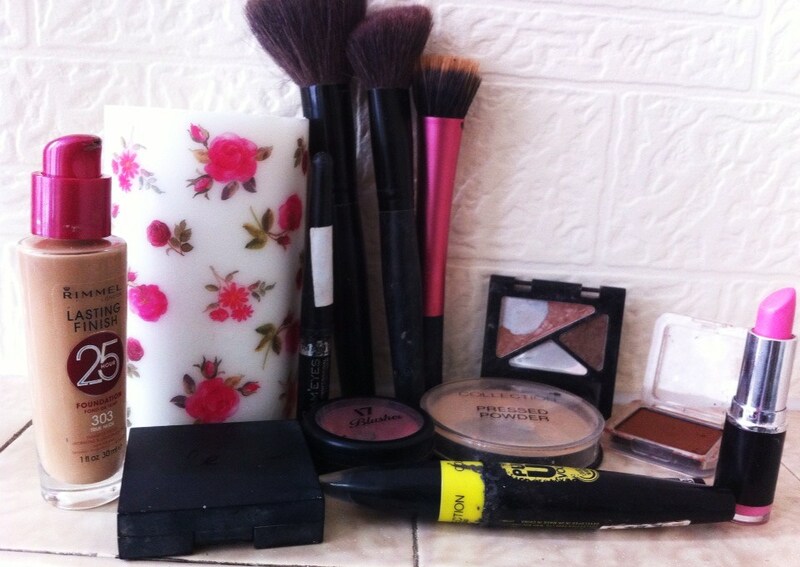 Such a bargain loved this post the eyebrow kit is amazing for the price great haul. I’ve been so impressed with the MUA things I have, and you really can’t argue with the prices!